Best book on the Iraq war from an Iraqi point of view I have come across. Being an American it is not easy to find (what I feel is) an honest account from an Iraqi native on the situation there, a good introduction to its culture, and how that affects, motivates, and creates all the players involved. Not as action packed as some of the seal accounts, but original and a great story. Contains much information I have not heard elsewhere, without going overboard and just reciting numbers. 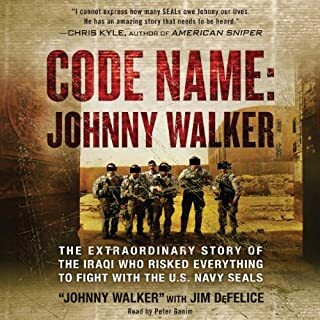 Very well written, interesting account of the preparation that began years before, the battle itself, and resulting outcome. Narrator is clear and easy to follow. Actually bought this book seeking some insight on Tecumseh the great Indian chief. 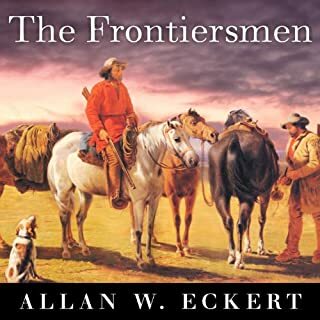 I was pleasantly surprised to find a book I almost couldn't put down - a great story of the American Midwest before the Civil War in the era of the "frontiersmen". Vivid descriptions of parts of the Midwest before it was settled, parts of which you can find on a map today from the author's description. So well written I felt I was there looking at it. Many adventures and action, and all true stories, of what it was like to be mostly (or all) alone in the wilderness. Similar to what you might expect reading about Daniel Boone (he's in here too) and other similar characters. I am a fan of Ambrose, and bought his Lewis and Clark book, and this book outshines it greatly in it's wonderful descriptions and stories of adventure - it is what I hoped to find in "Lewis and Clark". You will not regret this book! Factual account, but slow moving. Yes, the thick, nasally accent of the english narrator diminishes the listening experience and sometimes gets annoying when listening about the "t-sar", but it's not as bad as people say. The book is VERY long and somewhat slow, but as an American, it is interesting to learn about the history of a great country/dynasty we are taught nothing about. 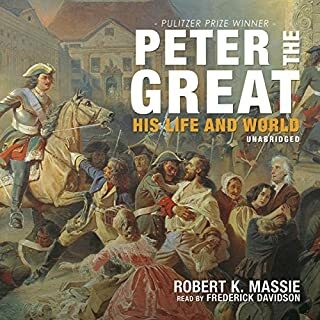 It seems Peter the Great and those after brought Russia out of the "dark ages" and was responsible for much of the great monuments and estates that still exist there. Somewhat of an Alexander the Great who created a more modern day Roman empire in a way. Overall a pretty good book about his reign with a decent amount of background history before his rule. The part about his "secret" travels to Europe while still a young man to learn "Western" practices and concepts was particularly interesting. I can only rate it 3 stars because it is just too slow moving and the narrator detracts from it. An abridged version with a different narrator might be 5-star material. Great book with lots of facts about real people and great story-telling. As another reviewer said, "like a modern 'Band of Brothers' narrative". 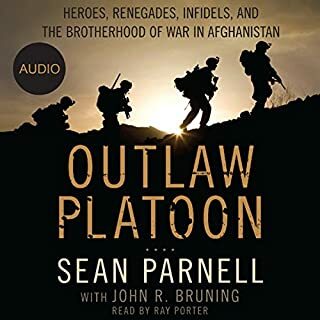 First hand accounts from an officer who was in the field and in the thick of the action and characters that you will dislike and some who will endear you. Great book. 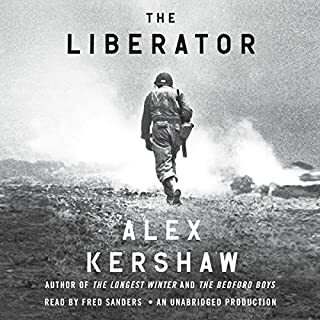 I recommend it to anyone interested military history books - Ambrose and WW2 first hand narrative lovers will feel right at home. Will not disappoint. The story sounded promising, but like another reviewer, I was hoping for more narrative and story, and a little less science. This felt less like a story or documentary, and more like a scientific paper. 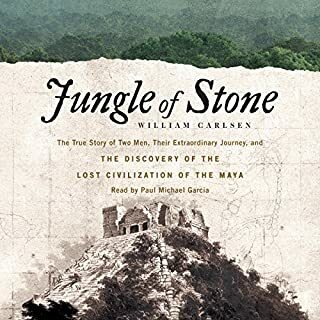 Still a good read, but goes into overly detailed analysis of flora and fauna - some of which is obviously not specifically from the Roosevelt expedition and from our more modern general knowledge of the rain forest. It felt like: journal entry - textbook excerpt - journal entry - textbook excerpt - stop - start - etc. I would have to say the story telling felt choppy and could have woven into the rainforest background better. More detail about the actual expedition and the struggles they faced would have been nice. To the author's credit, in a day without cell phones, telephones, aircraft, vehicles of any kind, or cameras, I'm sure the material to draw on was extremely limited, having to rely solely on written accounts in a place and time where illiteracy must have been rampant. 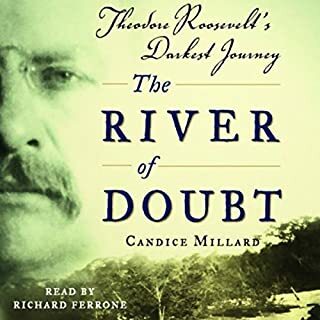 Get the book - just don't have the expectation you will be spellbound by Roosevelt's adventure. I have read a number of WW2 books - almost all the good ones that exist I think. This was probably one of 4 that at least starts with the ITalian campaign, but does a better job detailing some things. 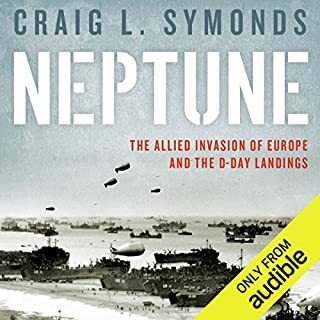 I disagree with the other reviewer who said this book is the same material as others - I found details here that were not in other works - both about the journey through Italy, and the landing on the beaches. Good book if you are looking to learn more about some of the lesser known European theater, but not what I would call broad overview of the European campaign. Won't disappoint. 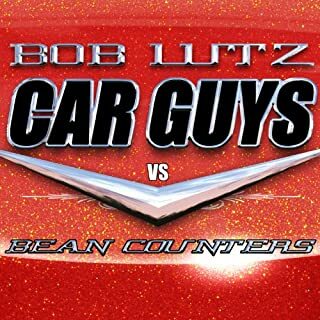 I think Bob Lutz is the absolute best car gar guy on the planet with product development and making car companies great through the product they produce. He is in many ways a hero, and I remember being thrilled when I heard GM had him on board - I still hold a high opinion of the man - just not as a writer. This is a decent account of Bob Lutz's GM experience leading up to the Gov't bailout/takeover, but it seemed more like the focus was on Bob Lutz padding his resume more than story telling. A guy at his level has a right to be arrogant, but it ruins the story and gets in the way. It also does not get into the level of detail or talk much about other key players in the company like I had hoped. If you are interested in this story, a much better book around similar subject matter is "American Icon". The two stories are incredibly similar with two different outcomes. the Ford book is a third person story telling and much more thorough than Bob Lutz's first person account here. Although I am a "GM guy" the book about about Ford is a much better read. I was disappointed that a book about and from one of my heroes did not measure up to my expectations. What made the experience of listening to Bloodlands the most enjoyable? 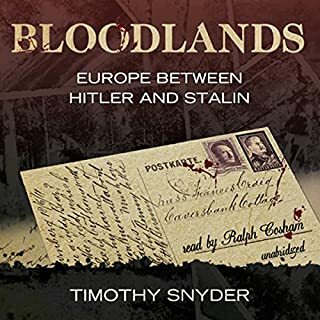 It is amazing that the generally accepted "Holocaust" while terrible beyond words, was but a very small portion of the mass killings, (forced) starvation, and ethnic cleansing that took place in the Eastern European Nations before and after WWII. What was one of the most memorable moments of Bloodlands? Unfortunately, the endless examples of starving Ukranians who suffered most from Stalin's rule, and the author's oft missed point that while the concentraion camps were terrible, they were not nearly as bad as the (eastern) death camps and sites of mass killings, where few - if any - survived to tell the tale to would-be historians. While interesting in detail and it's presentation of new information to the western world, I feel "favorite" would imply a positive, but so much of the text was grim and tragic.